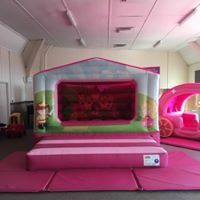 CHILDREN'S PARTY SUNDERLAND Makem Bounce hire inflatables, soft play and much more to make your Children's Party that extra special. 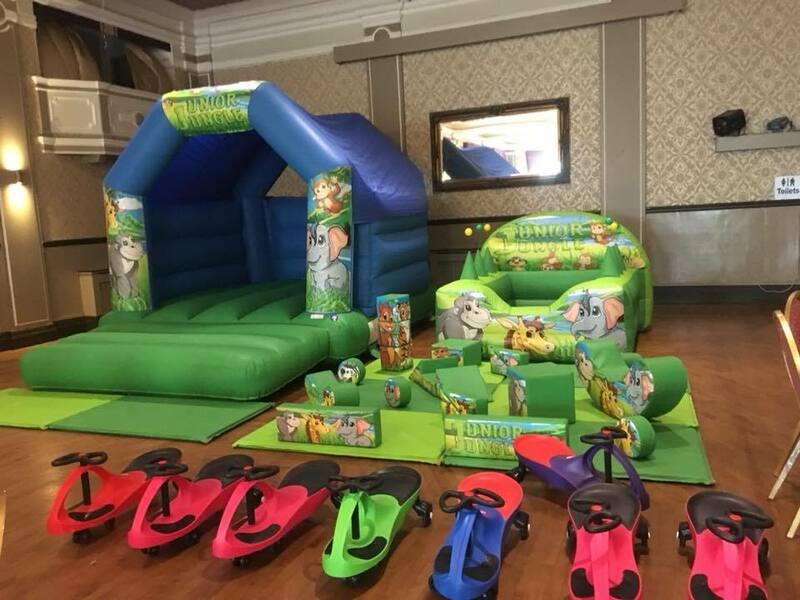 Children's Parties should be filled with excitement, fun, adventure and enjoyment which Makem Bounce can cater for with our wide range of hire equipment. If your planning a Children's Party check out our website www.makem-bounce.co.uk to see what we have available to make your Children's Party extra special. 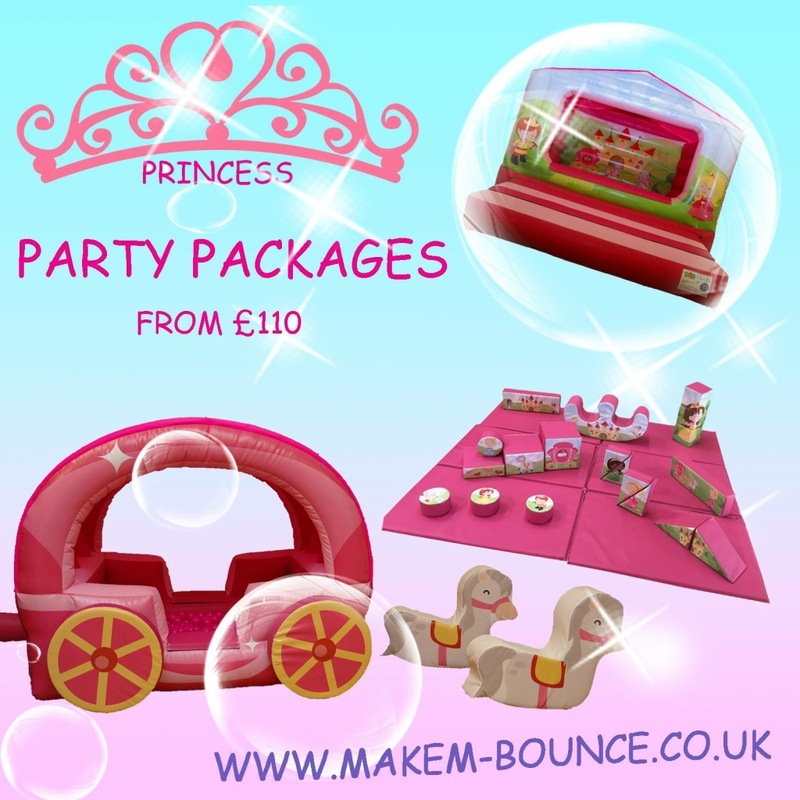 PARTY PACKAGES Makem Bounce have designed amazing Party Packages for our customer's to hire. These Party Packages are designed to give amazing Party experiences, fun, value for money and a smile on everybody's face. We have incorporated within our Packages a discount on price if items were hired separately. 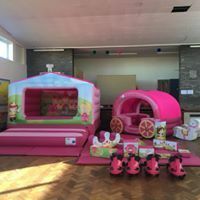 We believe our Party Packages incorporate everything needed for whatever event they are hired for, christenings, birthday's, school events, corporate events etc. 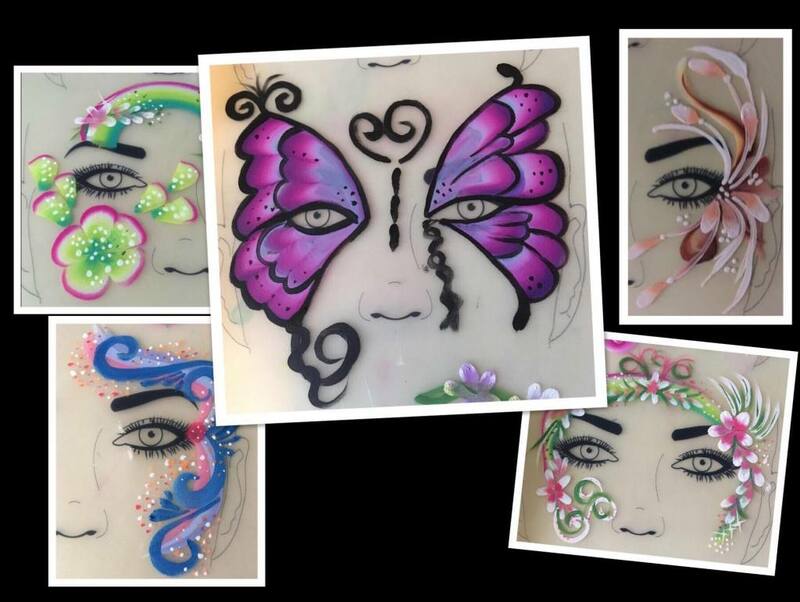 We also have extra items available to hire to add that little bit extra. 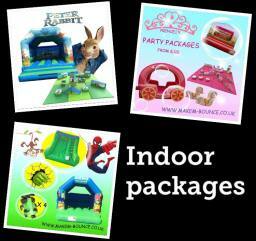 We also have Soft Play Party Packages which add extra value and fun. 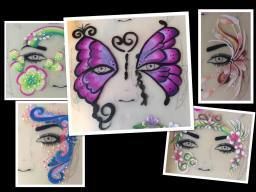 Call us, message us on Facebook, all details and price lists can be found on our website. We cover all areas in the North East. 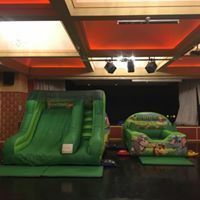 FUNDAYS When you choose to Hire one of our fun inflatables, fun soft play or any of our other fun entertainment packages from Makem Bounce we make every day a Funday. 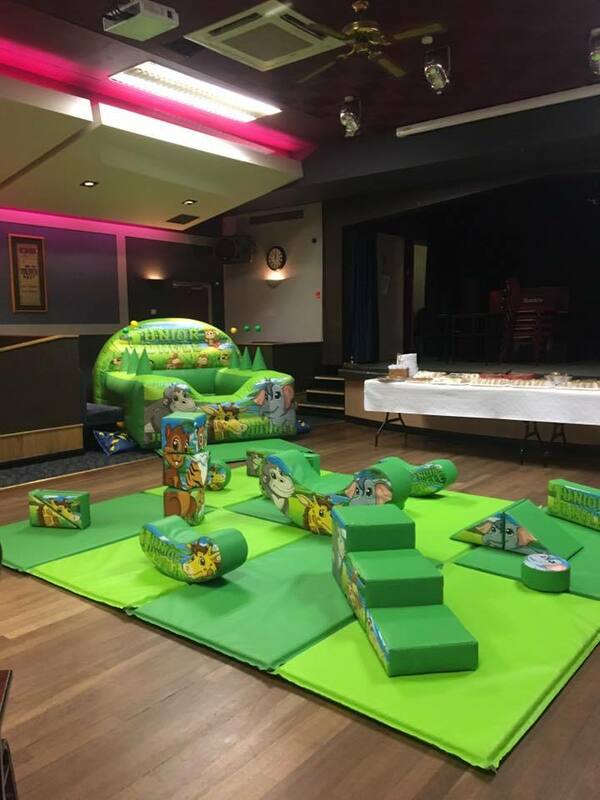 Our Funday starts the moment you choose your Bouncy Castle, Soft Play, Face Painting, or any one of our numerous Party Packages. Clean, reliable and we are proud of our excellent customer service. All this adds up to you and your guests having the experience of an excellent Funday. 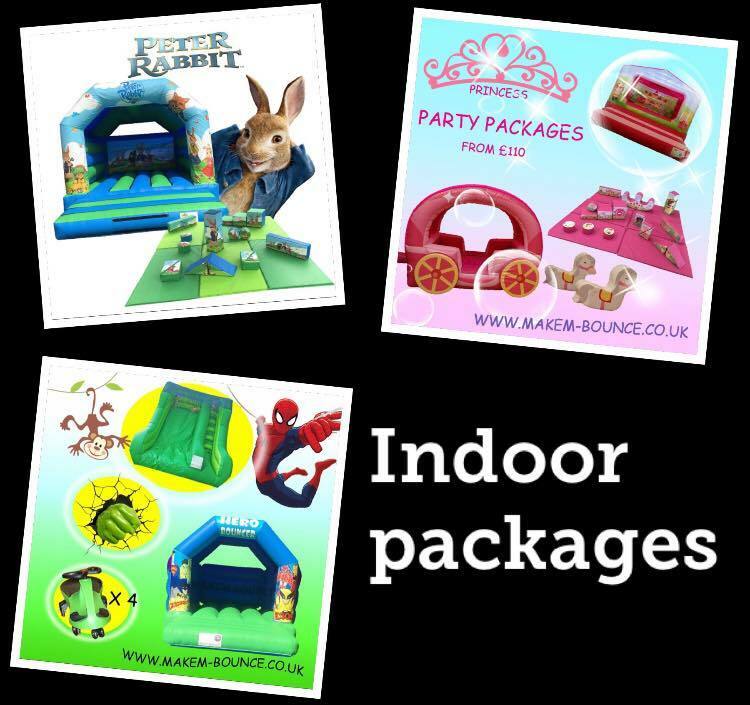 Check out our website www.makem-bounce.co.uk and take advantage of our online booking. 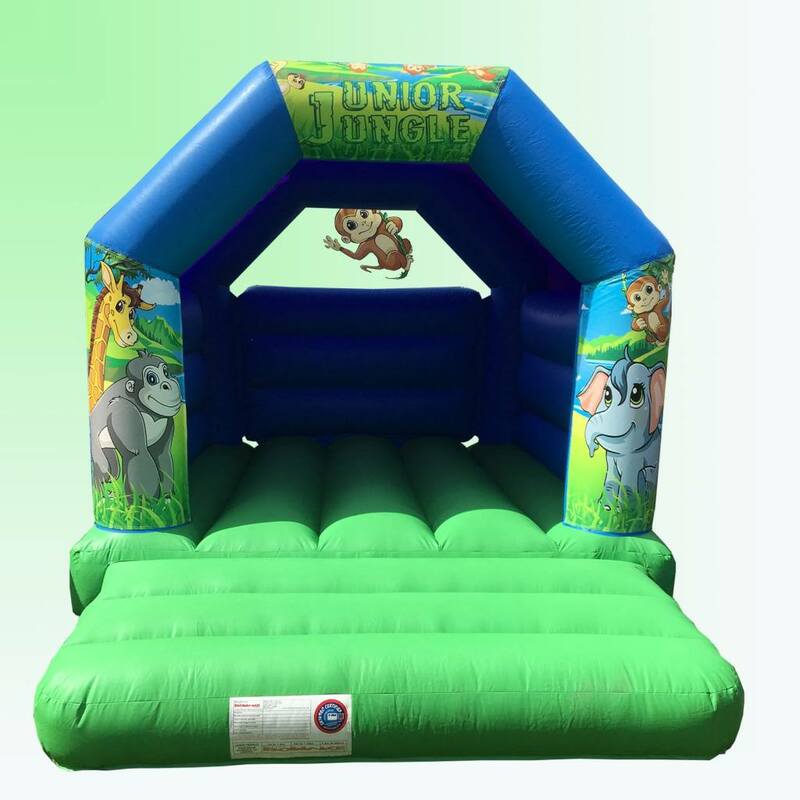 CORPORATE EVENTS Makem Bounce have hired fun Bouncy Castles, Face Painting and lots of other fun inflatables for Corporate events and Fundays. We have hired to Stadium of Light, Accent Housing, even Newcastle Football Club. We all have supervision staff to hire, all up to date safety checks and public liability insurance. We ensure all safety procedures are adhered to and make sure from beginning to end that everything runs as smoothly as possible. 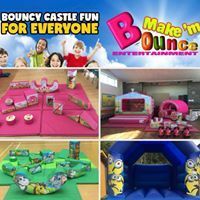 If you are looking for a Bouncy Castle, Inflatable Slide, Soft Play or even Face Painting (Face Painting Service is always a large attraction) for your next Corporate Event or Funday then please contact Makem Bounce where one of our staff will discuss options and ensure you receive a competitive quote. SOFT PLAY HIRE Princess, Jungle, Peter Rabbit Soft Play hire from Makem Bounce. Our fun Soft Play range has brought joy and excitement to numerous children at all kinds of events. Our Soft Play range can be hired as an individual piece or as a Soft Play Package. 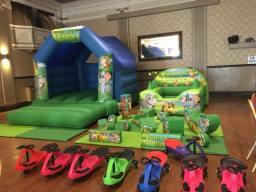 Our Packages can include, Bouncy Castle, Slide, Ball Pit as well as extra's like face painting can be added. 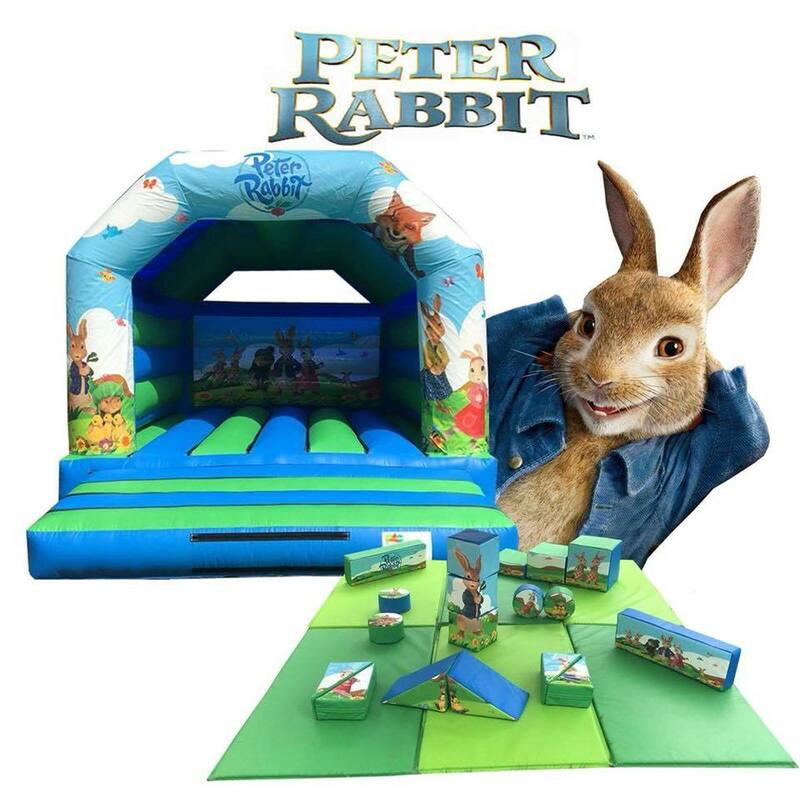 We know just how hard it can be to entertain the younger guests at celebration parties so these soft play sets are the perfect combination to keep children and adults happy. 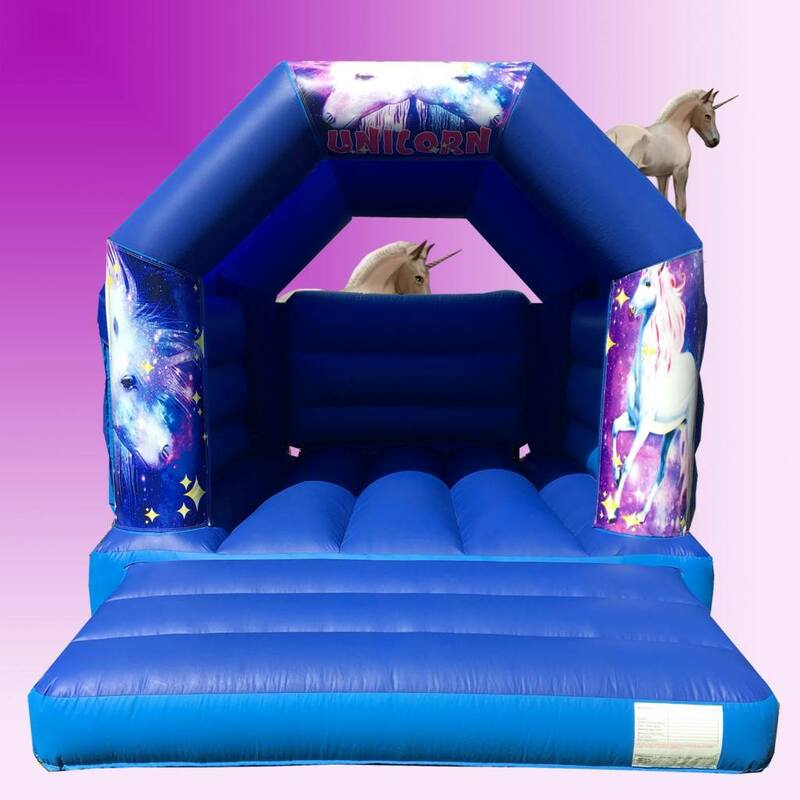 A Makem Bounce soft play hire is great for Naming Ceremonies ,Christenings, Birthday Parties even Wedding Days.